There is so much to cycling that no-one ever tells you, it’s often a case of fronting up and jumping in. Sink or swim. 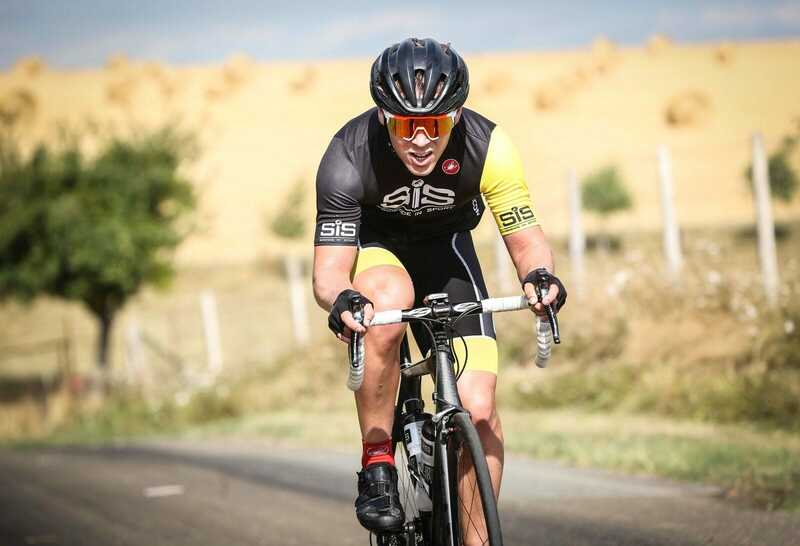 Having just completed the SiS London to Paris ride with Hotchillee and spent a large proportion of it in the “racing” group, I can safely say I’d got the bug for competitive cycling. I walked away having been competitive when sprinting and climbing, just slightly off the pace when the tactics of GC racing came into play. Still in decent cycling form, it was now or never to enter a proper British Cycling race. 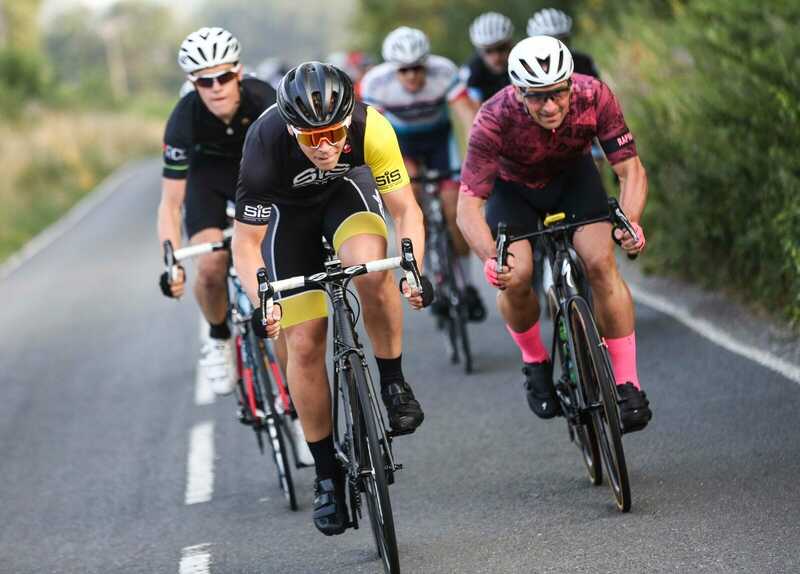 Unlike a triathlon, this felt nervier, it wasn’t just a battle against myself, it was a very public battle against other cyclists. No hiding place on a 1-mile circuit if you can’t keep up! Below are the main learnings I took out of it, hope it helps. Sounds simple but is so important. You never know what’s going to happen before the race, we are normal people, with normal jobs, which unfortunately means you must be responsible for yourself. A meeting over runs, you need to change a tyre and then you’re stuck in commuter traffic hell, suddenly you arrive 15 minutes before the start and still need to pin race numbers, attach your timing chip, go to the loo, sort out your pre-race nutrition, find your Garmin… oh, and warm up. Arrive at least 30 minutes before or risk making a stressful situation even worse! No matter what the diagram looks like. You’ve squeezed into a lycra top that wouldn’t look too big on a puppy, only to now have 2 parachutes under your arms wasting precious watts. 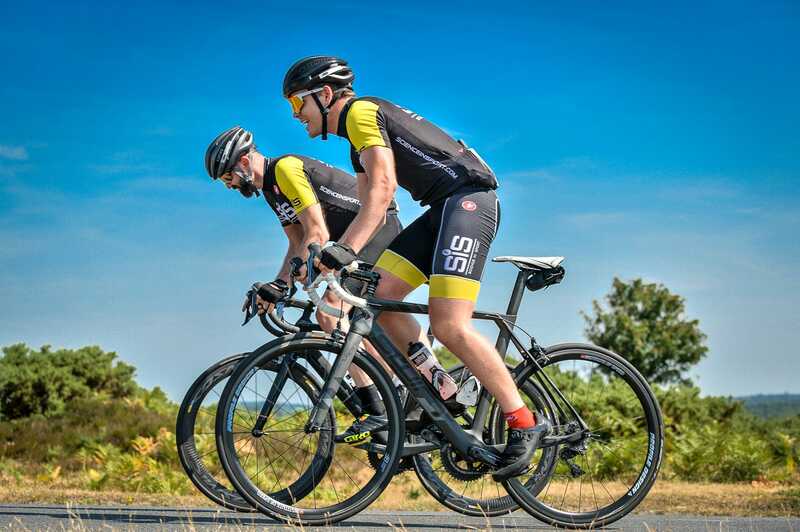 Handy tip: Sit with your jersey stretched across your knees with the edges under your legs, this will simulate the tight race fit and result in less space between the fabric and the top. 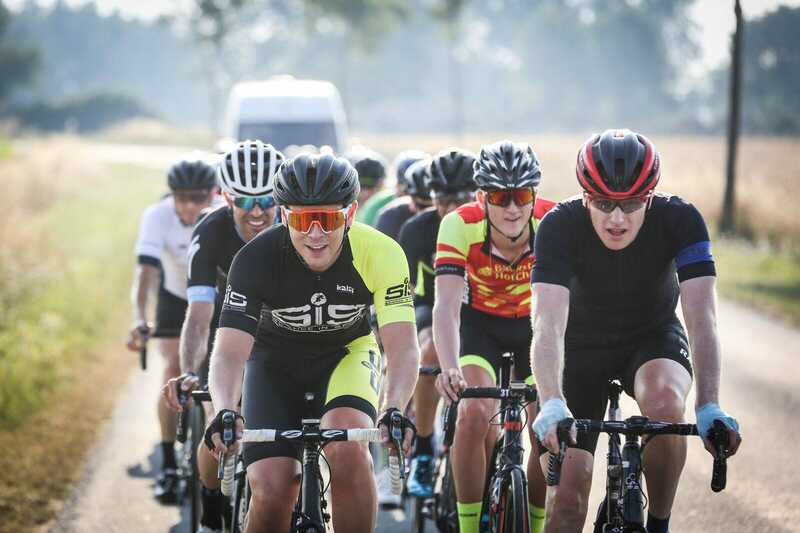 “Come on guys, you know the drill, no swearing, no littering, race smart” is not adequate instructions before your first ever race! Take time in the run up to read all the rules and terms and conditions of racing, or spend the duration wondering exactly what is happening (like me!). You’re not going to win a crit in the first 20 minutes, and it really doesn’t matter if you’re towards the back of the field. Spend the first 20 minutes getting to know the course and the competition. Who’s good to follow, who’s good to avoid. If you do too much work up front, you’ll pay for it at the end. Unless you’re on a different level to the competition, if that’s the case, you do you. After 5 minutes of hard riding, your mouth quickly turns into a desert. A bottle with GO Hydro (hydration) or GO Electrolyte (hydration + energy) is an absolute life saver. Never be complacent, keep checking you’re following the right wheel and don’t be afraid to jump around. If you’re guy starts slowing down, you can go from 2nd wheel to dead last in the space of seconds. Be alert, or risk spending the next 10 minutes battling into the wind to try and move up. After 1 race it’s clear how important experience is. You can’t buy this and you can’t really fast track it. But the stronger you are, the more you can mitigate against it.